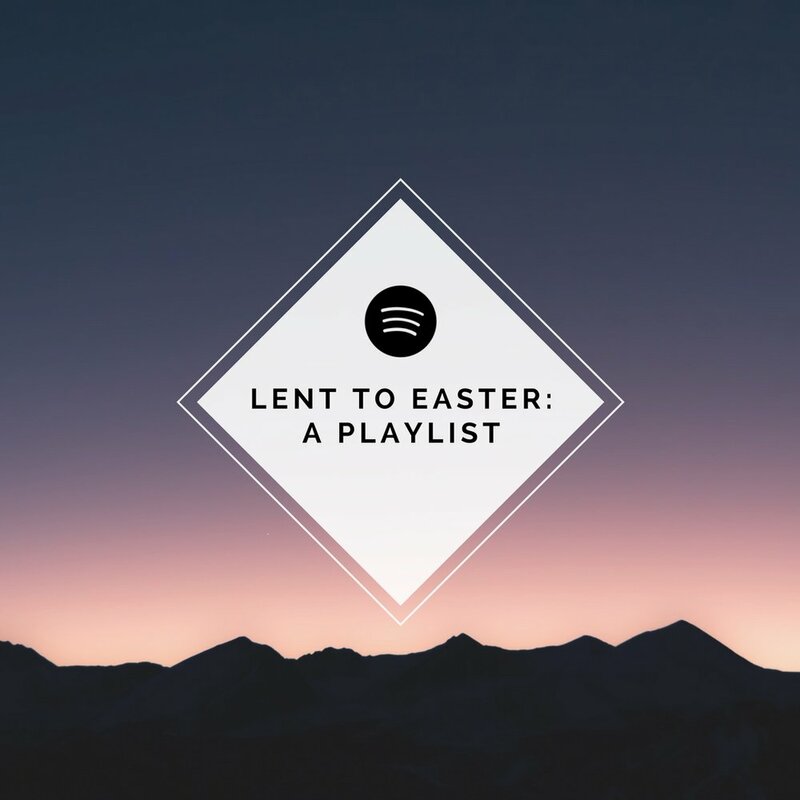 A playlist of songs for the season of Lent to Easter. Beginning with themes of sin and confession, it traces the storyline of Holy Week, and finally rejoices in resurrection. Featuring Andrew Peterson, Page CXVI, Indelible Grace, and more. Songs for the season of Advent & Christmas. 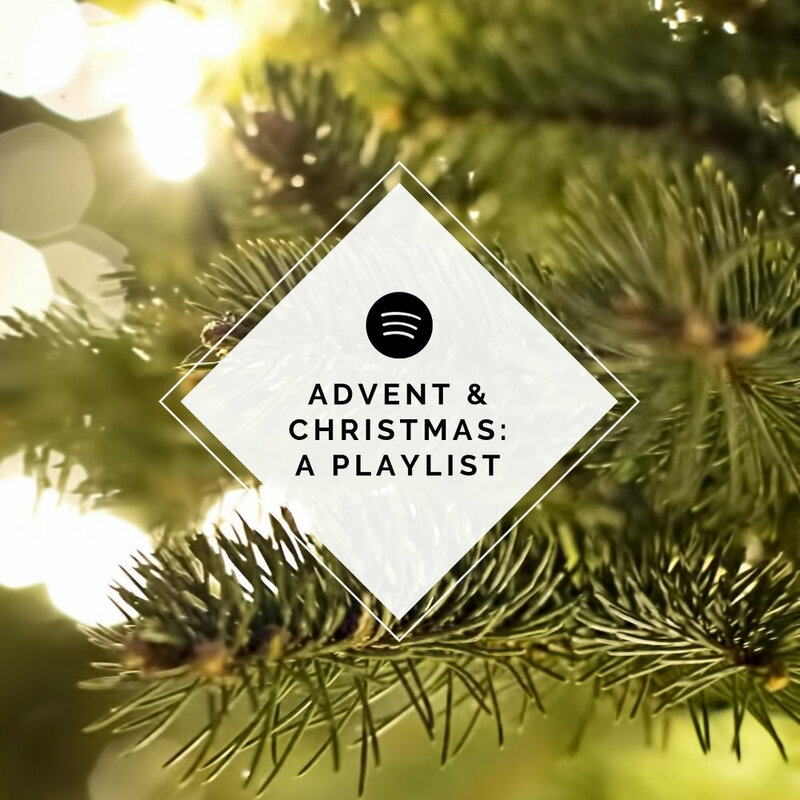 After several introductory songs, the playlist continues with songs of waiting (Advent), then traces the Christmas story. Featuring Josh Garrels, Shane & Shane, Melanie Penn, Folk Angel, Sleeping at Last & many more. Enjoy & share! A playlist of songs from the Psalms featuring Shane & Shane, Sandra McCracken, Loud Harp, Robbie Seay Band, and more. A playlist of songs of hope in suffering, featuring Andrew Peterson, Sandra McCracken, Aaron Keyes, Shane & Shane and more.